Some annoucements create a lot to hype and excitement in the market. In India, there were two such announcements should have created such a hype, But no one expected that those two announcemets would fight each other to create a bigger one. The first one was that Indians would officially be able to get their hands on the 'Flagship Killer'. The second one was Micromax's announcement of its new brand -'YU'. 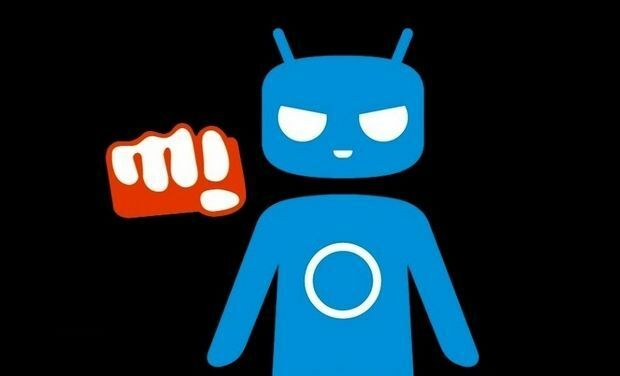 But they had something in common to keep the consumers more exited and that was ...CyanogenMod. Cyanogen popular among advanced users for its Custom Roms for android phones that offer extreme personalization options to change nearly all components of the mobile user interface, including wallpapers, icons, fonts, boot animations, and controls. 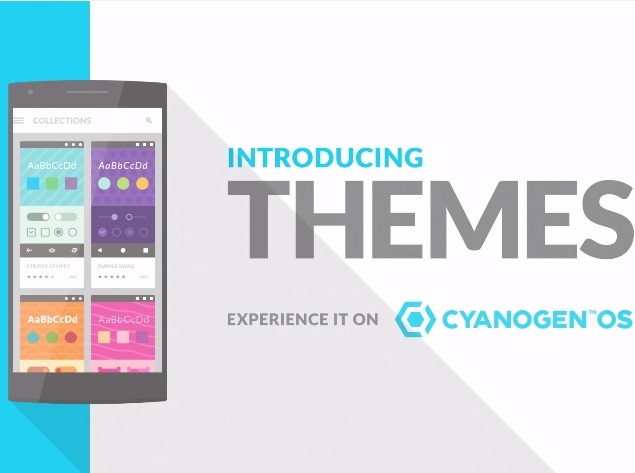 Cyanogen also announced its upcoming Themes app that will act like a store for Cyanogen OS users to browse and download free and paid themes. Since the hardware if made by Micromax , prices are expected to be affordable. OnePlus also ran on the CyanogenMod 11S and is expected to get the lollipop update soon globally. this should not be a problem to advanced users as they can easily install ROMs from other Android development sites like XDA developers and not get caught in the fight to conquer. 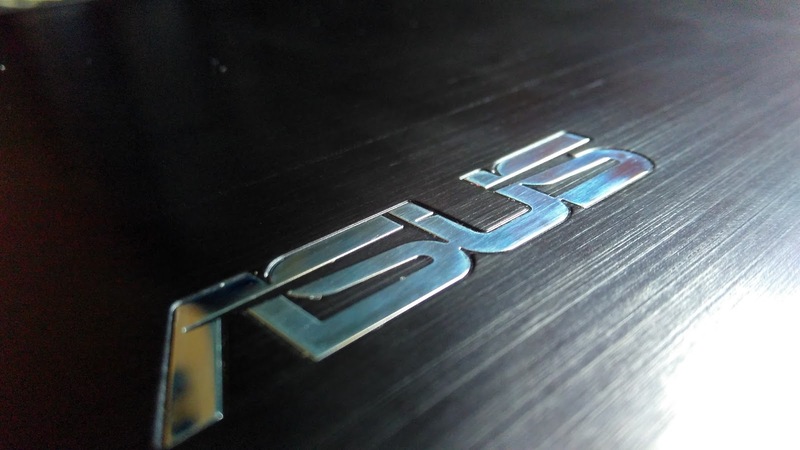 Since the demand for the One was mainly for the package at a very affordable price, users who want not just the hardware but the software as well might shy away from buying the device. This means lesser demand and hence it might be a little bit easier to get a phone (Atleast the invite) that is already very very difficult to get. Its clear that Micromax is poised to grow and dominate the market once ruled by Samsung and Nokia with such tie ups.